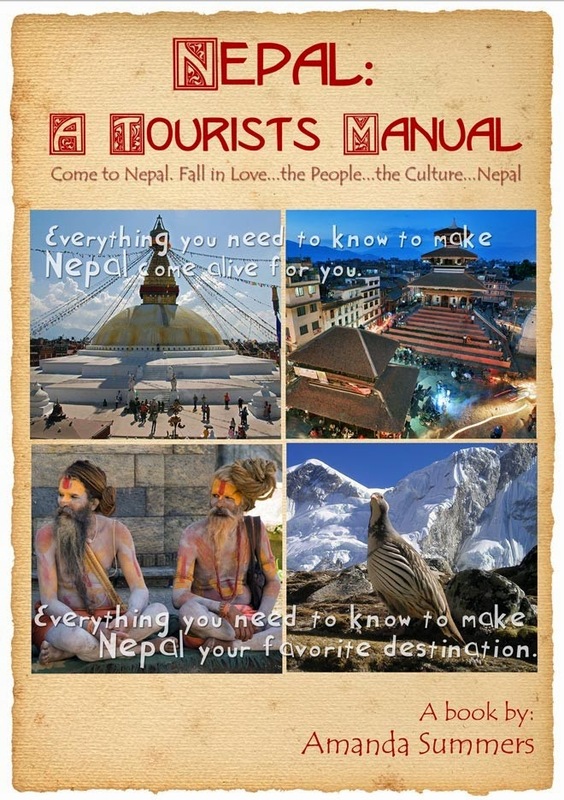 Nepal: A Tourist's Manual: Child Labor in Nepal-Is it a problem? Child Labor in Nepal-Is it a problem? Is child labor a thing in Nepal? Yes, indeed. Unfortunately, child labor/exploitation is here, but the government is making laws to help children, lower castes and women. It's wonderful to see the progress. One third of the parliment is/must be women and lower caste, as are our board members at Kay Garnay for Nepal, our NGO, etc. There is a young boy, 14, who is working nearby full-time. I expressed a desire to have the boy work here and learned that he would need to go to school and other laws are in place to protect him. That was actually my point, to help the boy to have a better life. It's just good to know the government is finally onboard with it. Realizing he'd have to go to school, he declined my offer. There is only one road to and from Changunarayan, so I often survey the surrounding area. One day, after quite a long time since I'd seen children in the brick fields, there they were! I was mortified! I soon learned about this part of Nepal's culture. The families are very poor and travel with their children. During certain times of the year they come here and work as a family in the brick factories. These factories are being phased out due to pollution issues. It's a problem for the authorities; this issue and it's on a steep decline. Our friend of Kay Garnay for Nepal, Pema from Dulpa, told me many stories about his life up near the border of Tibet. Families live in abject poverty, so at certain times of the year the children need to climb down the steep mountains looking for yarsegumba, a fugus/plant consumed by Chinese at a high price. This is often the only money the family sees and sometimes the children fall down the mountain to their death. Poverty also causes families to give up children to be educated in Kathmandu in orphanages. Everyone loves to volunteer and give money to orphans. The problem is the children seldom see the benefits of your financial gifts and are exploited. We do not support the orphanage industry. Here's an older blog post I wrote that will provide more information on the subject. Sexual molestation of anyone under 16 years old comes with a 16 year prison sentence in Nepal and human traficking is down due to the attention and support the world has provided. What is the real reason for such exploitation in the first place? Poverty. Our agency, Kay Garnay for Nepal, is working to provide a solution to such issues through job creation and exporting handcrafts. I've been exporting high quality, custom painted thangkas for over 5 years online. I'm really proud of the website and have to say it's all due to our web developer, Livio, and his hard work. He is working from his heart to help the artists and our local thanka painting school. Although the school system is truly abysmal, all children must attend school through the 10th grade and it's getting better, too. I've heard many stories about Nepali schools, both government and private, that I'd consider 'unteaching' due to the trauma inflicted in the children. One would expect capitol punishment for misbehaving, but I've heard stories of students being slapped for not knowing the correct answer. One friend even told me some teachers will have a student who knows the answer slap the child who does not. Bottom line: Child exploitation can happen in even the world's best countries. Does it happen in Nepal? Yes, of course. However, Nepal is successfully combatting this issue. 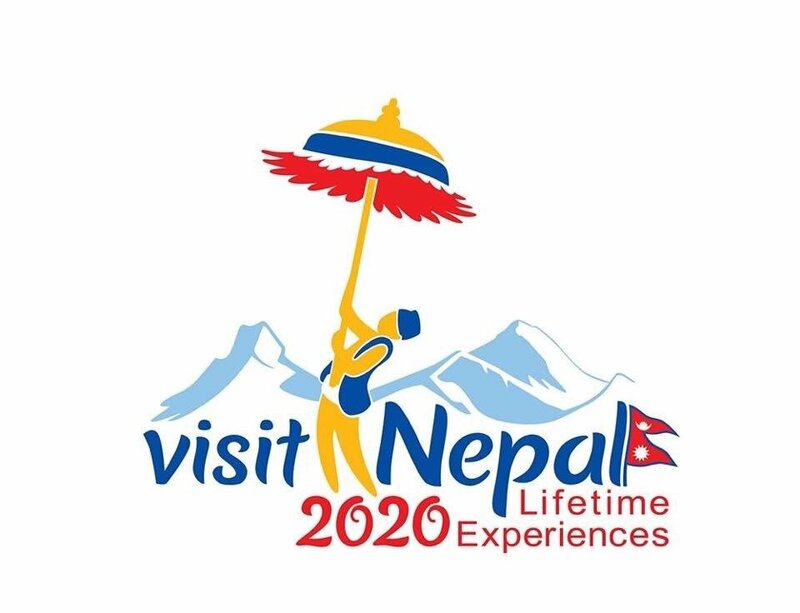 If poverty is the cause of such exploitation then tourism is certainly the cure and Nepal is one of the most hospitable, tourist-friendly, budget destinations on the planet. 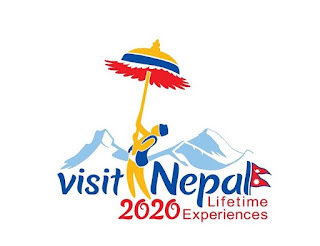 Come to Nepal. It's a destination of a lifetime. Subscribe to our Youtube Channel to get travel tips and tricks for travel through Nepal and other parts of Asia. 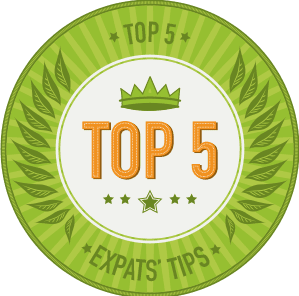 If you like our tips and are looking for travelers’ insurance I think you will enjoy our affiliate link: Shop from 10 travel insurance sites at one time here. This blog post is supplemental to our video channel. If you enjoyed this post, you'll enjoy our videos. We explore one topic at a time with the intent to help you to have the best time in Nepal.